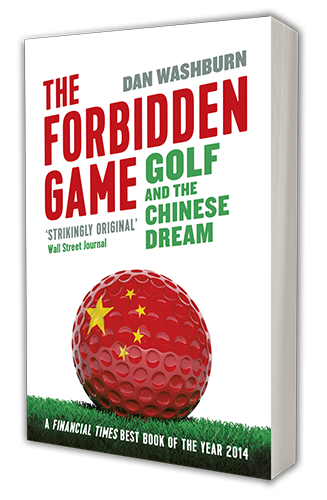 Despite restrictions imposed by the government and the sport holding virtually no space in the culture of China’s more than 1.3 billion population, golf is enjoying tremendous growth in China. Course construction has been booming for a decade even as a moratorium was established — and often ignored — in 2004. Now, the government is simultaneously closing golf courses as it funnels more support to the game with an eye toward the Olympics, which announced it 2009 it would add golf. Filed under Blog, Featured. Tagged feng shanshan, media, press, usa today.